Patola Lyrics from Blackmail starring Irrfan Khan. 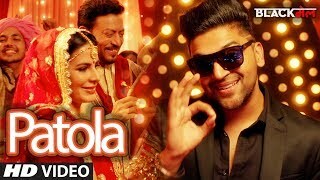 The Guru Randhawa song “Patola” is recreated for the Bollywood movie Blackmail. This new version of the song lacks Bohemia’s rap and has some tweaks and changes to it.